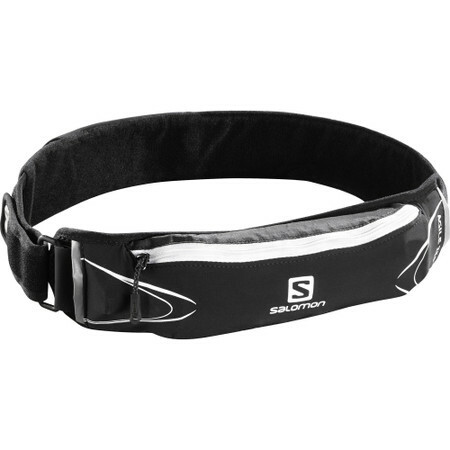 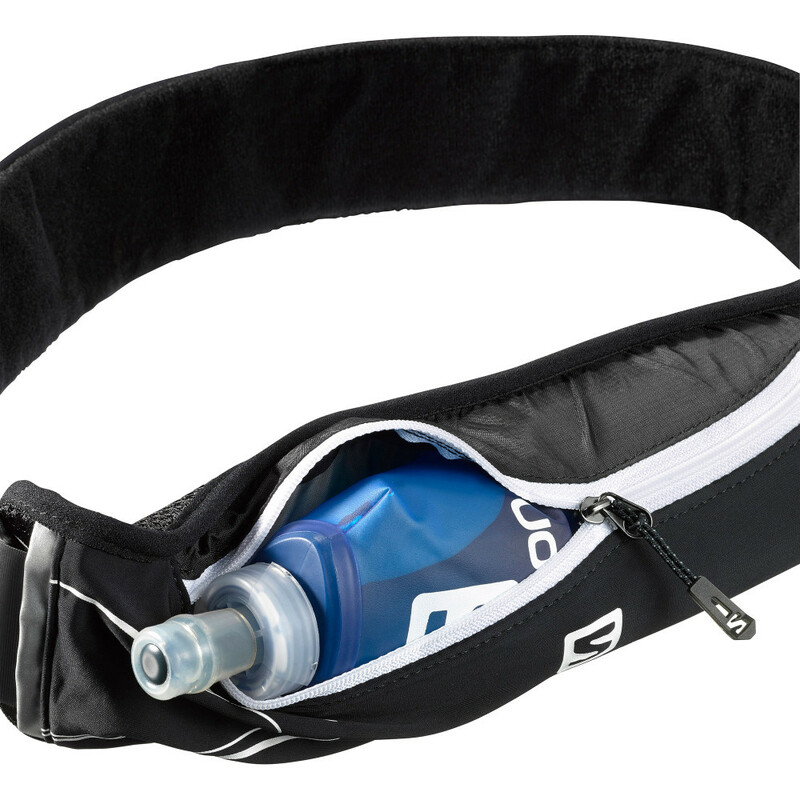 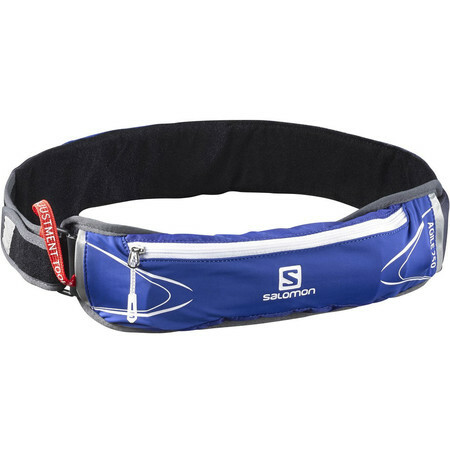 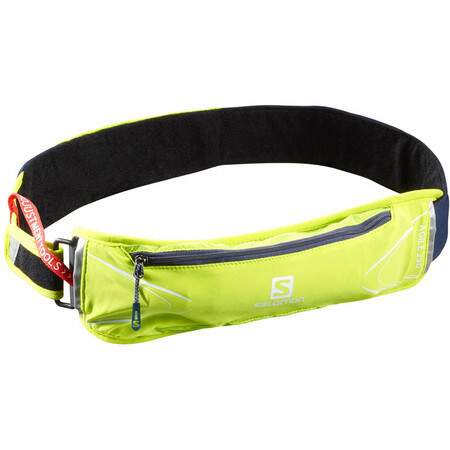 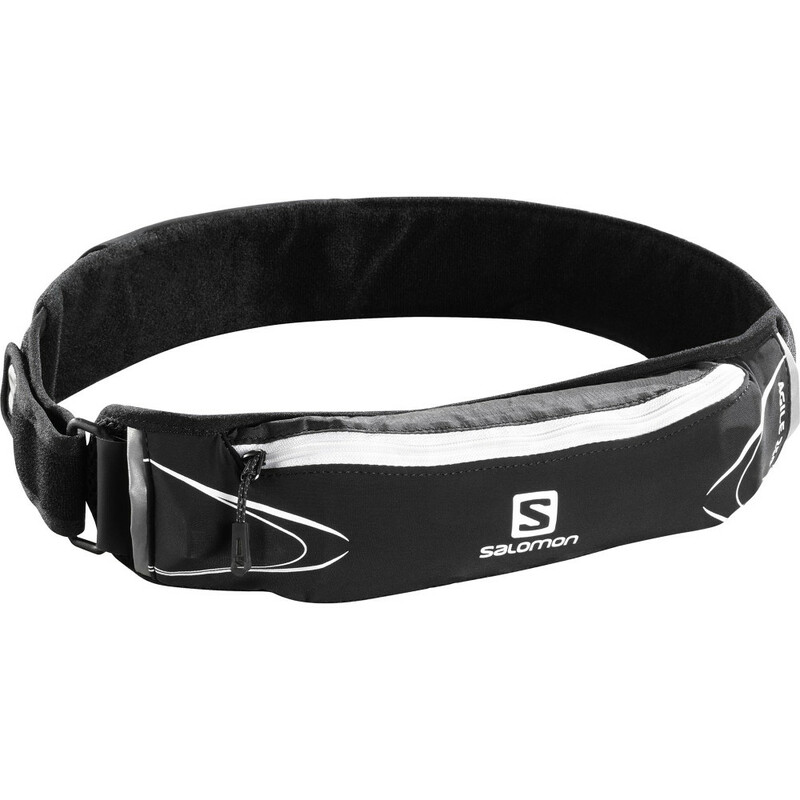 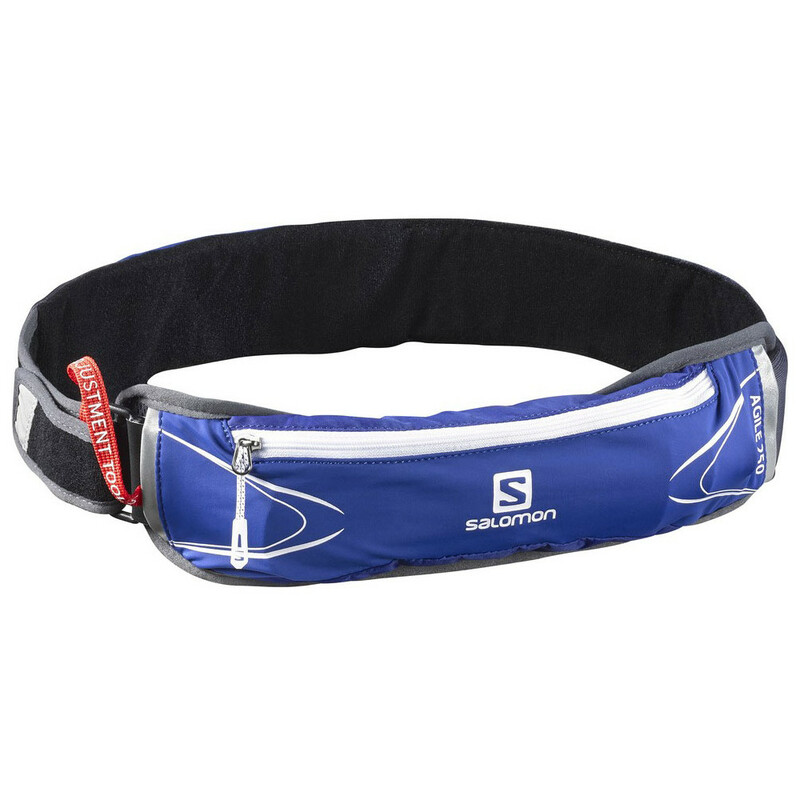 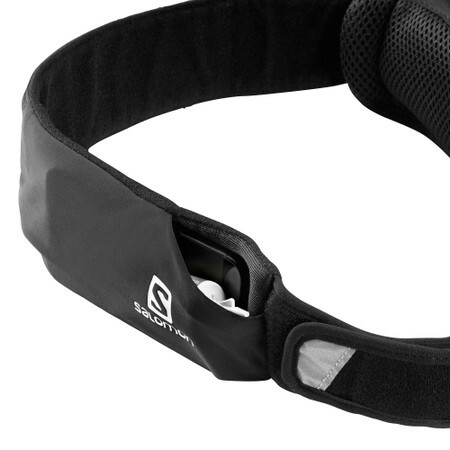 A nice fitting waist pack, great for shorter training runs. 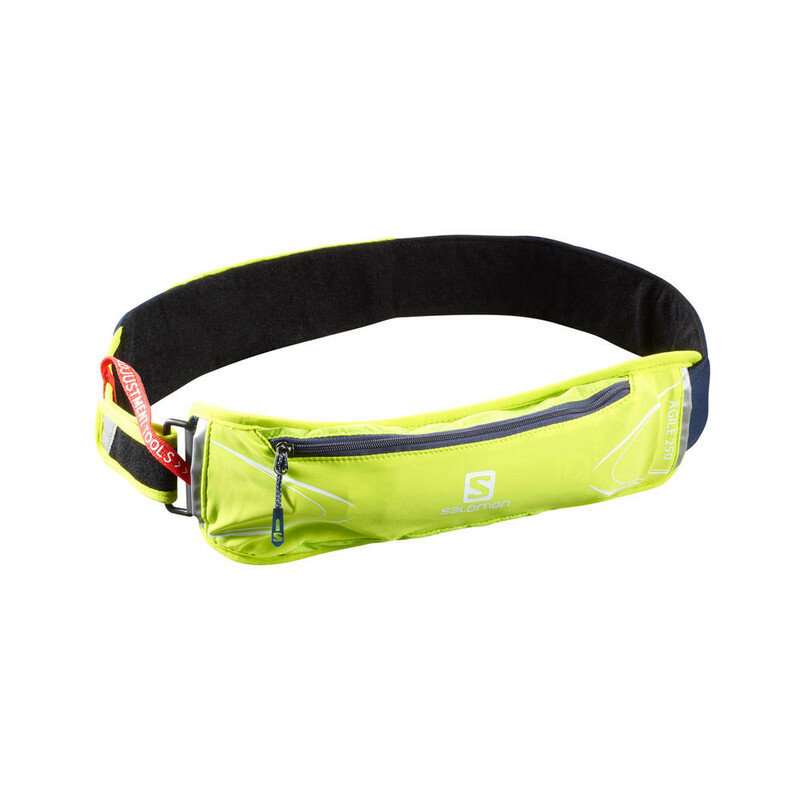 Designed to move with your body so you can maintain agility, the belt comes with a 250ml soft flask which fits inside the main zipped pocket (but can be taken out and the space used for storage). 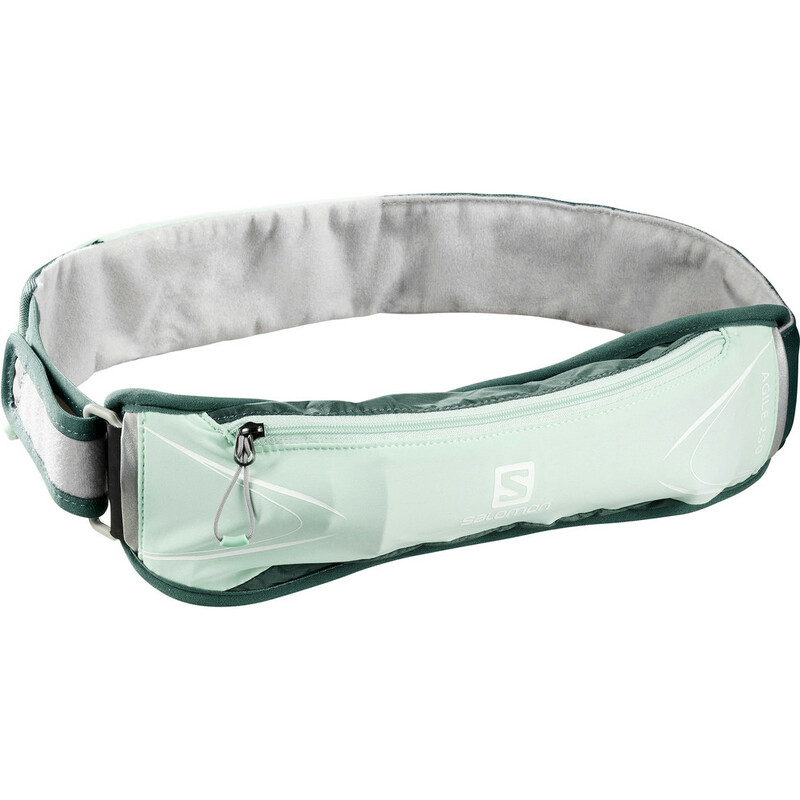 There is also a smaller side stretch pocket that will fit a phone or gels. 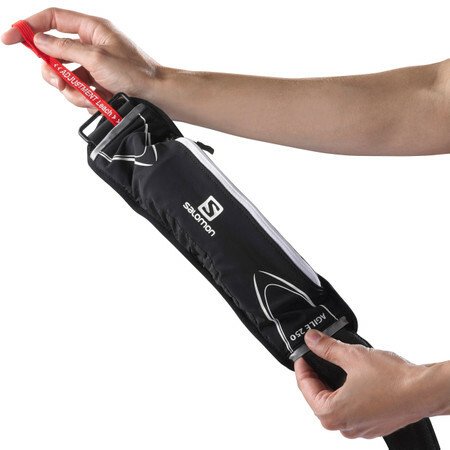 To adjust the strap lenght just detach the velcro inside the sleeve and move the strap in/out according to need.